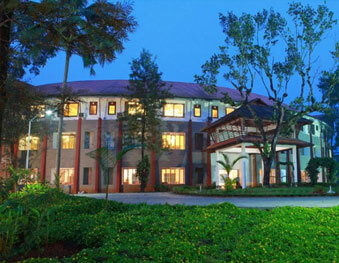 Wayanad Royal Stream is a luxurious hotel with gracious ambience, ideal for family, friends, and travellers. 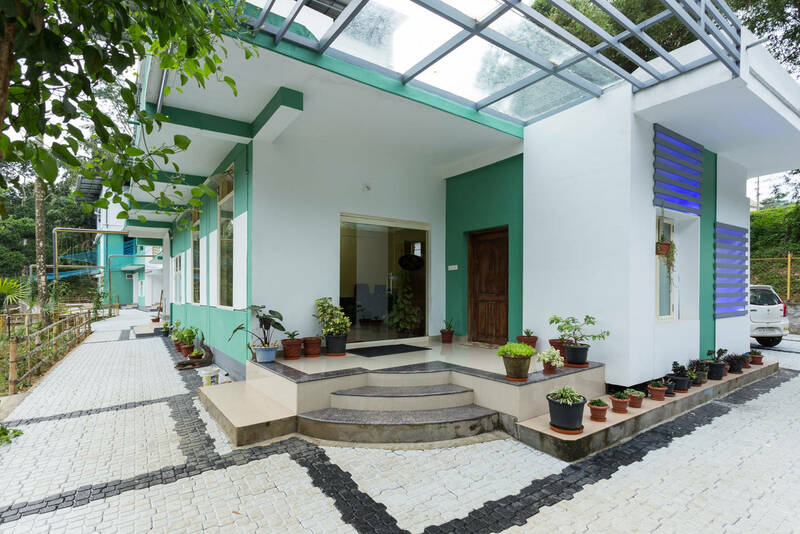 Favourably located at Wayanad near MCF public school, offers solacing and comforting atmosp..
Silver Green Holiday Enclaves is situated amongst the lush green surroundings of Wayanad, a tourist spot par excellence. 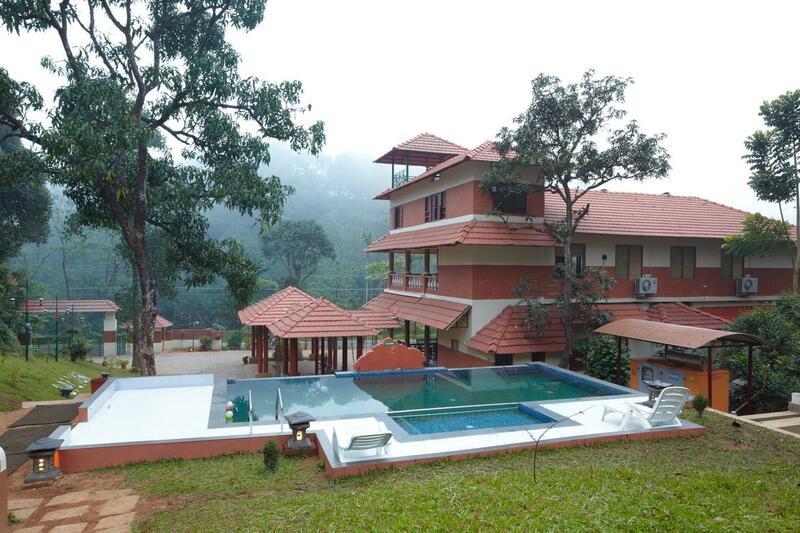 The 3 acre wonder is situated in the valley of Kuttiyamvayal, overlooking the B.. 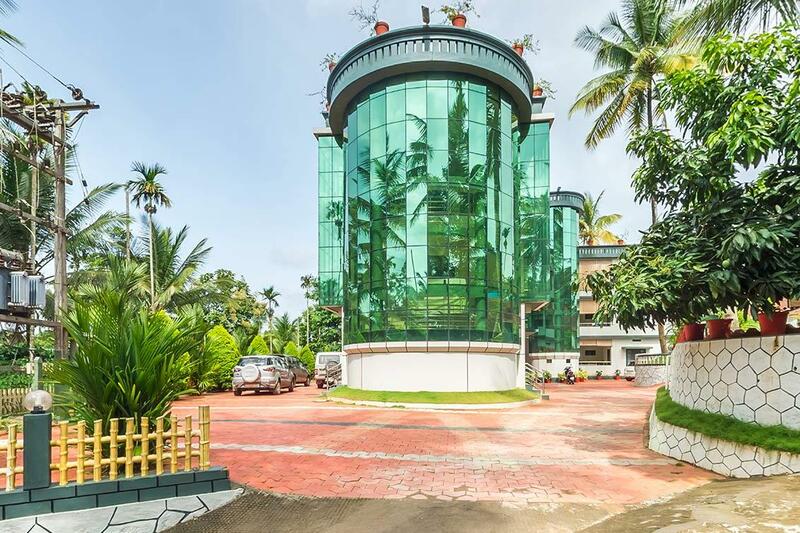 The Vistara Resort nestles quietly on the Karapuzha Lake Waterfront, close to the Ambalavayal village and a leisurely stroll away from the historic Edakkal Caves at Wayanad. 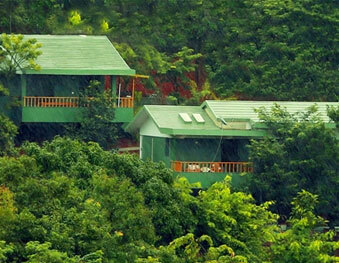 Our exclusive resort offer..
An ideal staycation for the ones that love getting in touch with nature and the ones that seek an adventure. 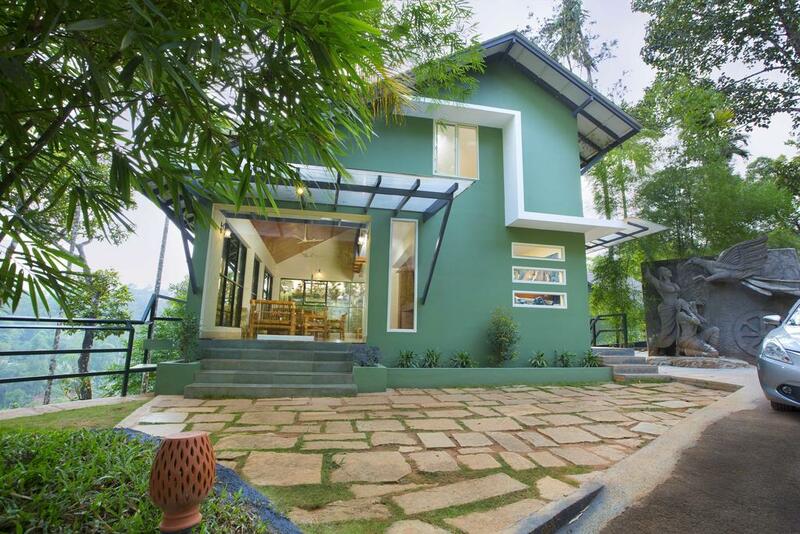 Located just metres away from the Sugandhagirii forest, there is always something for every..
Wayanad, Kerala is an ideal paradise for travelers and people passionate about the nature and outdoor adventures. 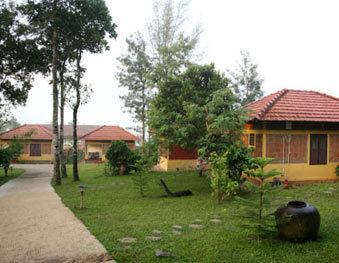 The Vythiri Village is located at Wayanad, Kerala, India covered in the aroma of fresh..
Upavan Resort Wayanad, presents the most luxurious, and versatile holidays tailor made for nature lovers and privileged tourists. 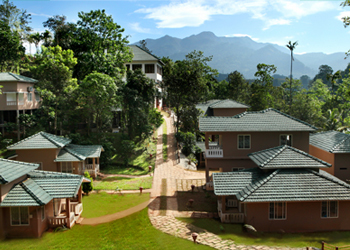 Far from the maddening city crowds, far from your frenzied schedules, ..
Lakkidi Village Wayanad is a resort tucked in between a hill locked valley and surrounded by the virgin forests. 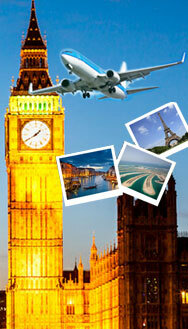 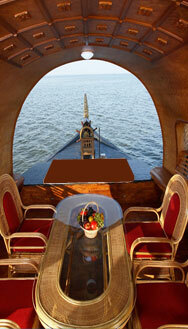 The moment you step here, you will feel the whiff of fresh air that tickles your nostri.. 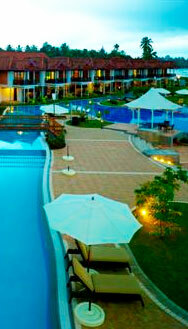 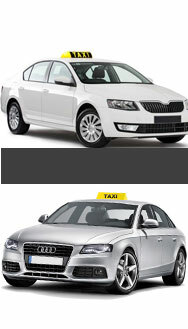 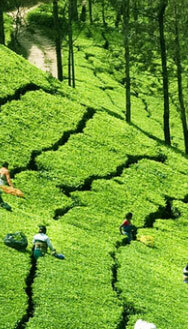 Located at Wayanad, featured with well appointed and modern expediency lies Misty hill resort and hotels. 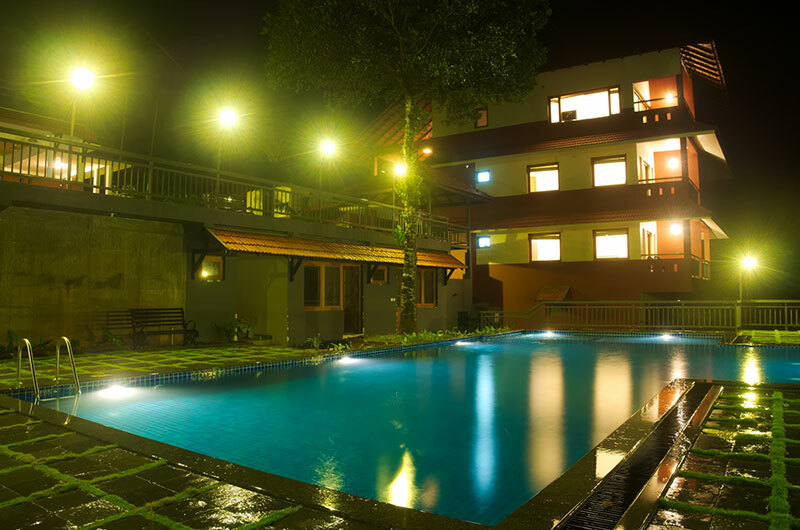 The patrons can experience the peaceful ambiance of the hotel along with the amenities like th..
Vythiri,located at Wayanad is a little hamlet situated in north western Kerala is loved by the travellers. 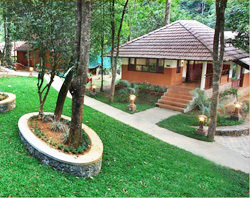 Vythiri Resort, Wayanad Kerala is ideal for travellers with a passion for the outdoors and lo..